The Monash Aquatic and Recreation Centre houses a brand new Glen Waverley gym and provides the Glen Waverley local community with a great variety of health, leisure and wellbeing services. Built on the former site of the Waverley Swimming Pool, the Monash City Council invested approximately $17 million to position the facility as one of Australia's finest. The Centre opened on December 10th, 2001. The Glen Waverley Aquatic and Recreation Centre employs professional staff and contractors to look after the facility and deliver a number of exceptional programs to the whole community. 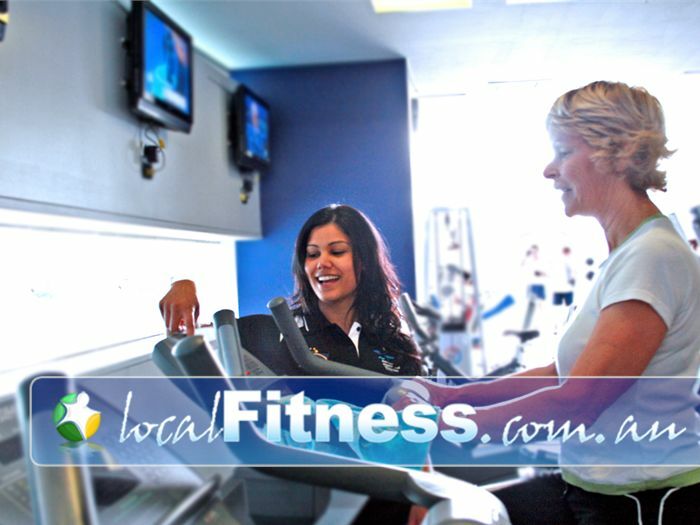 Please enjoy the Localfitness.com.au visual tour and see you at the club!